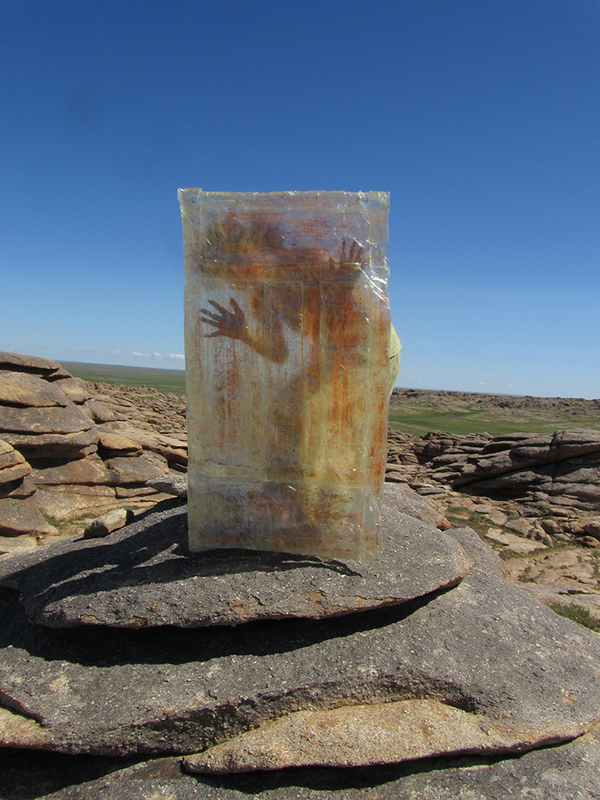 Upon arriving in the Gobi desert with the crew of Land art Mongolia, I was struck by the vulnerable otherness of Mongolian nature and culture. 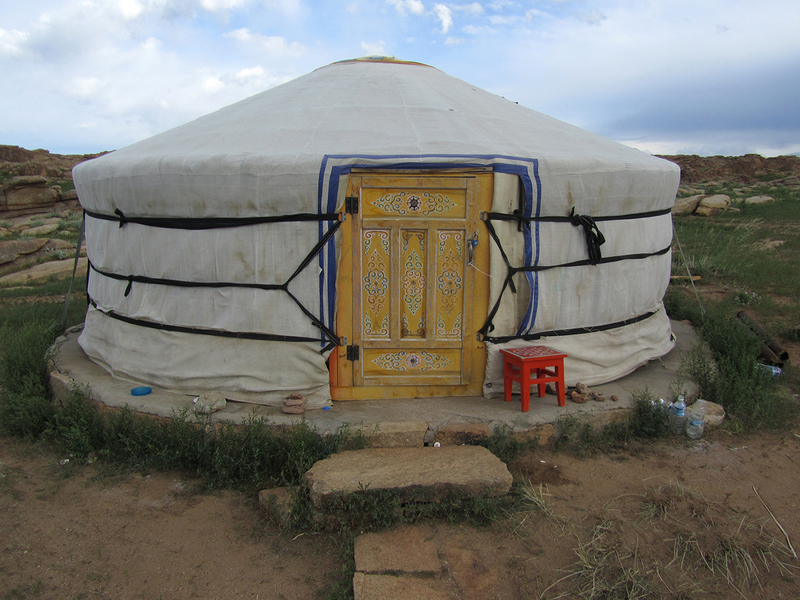 Yurts for Mongolians and yurts for tourism, open doors, but what do we actually understand as visitors? 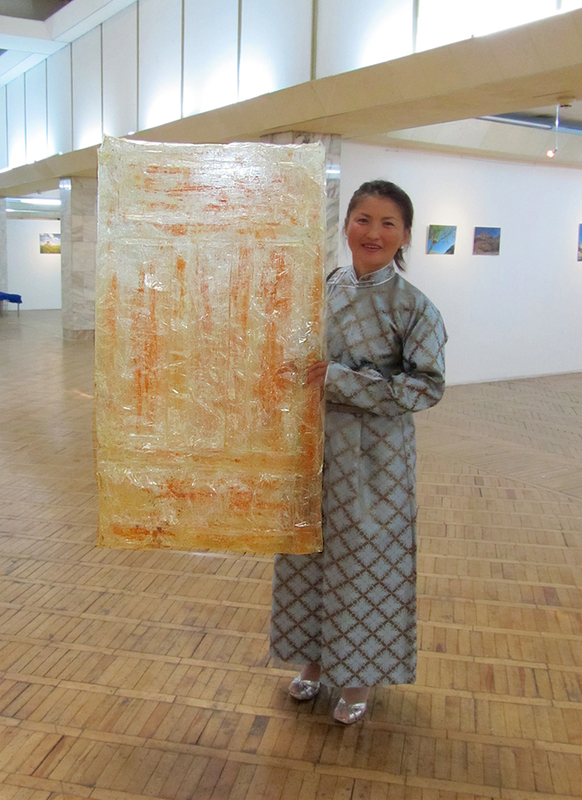 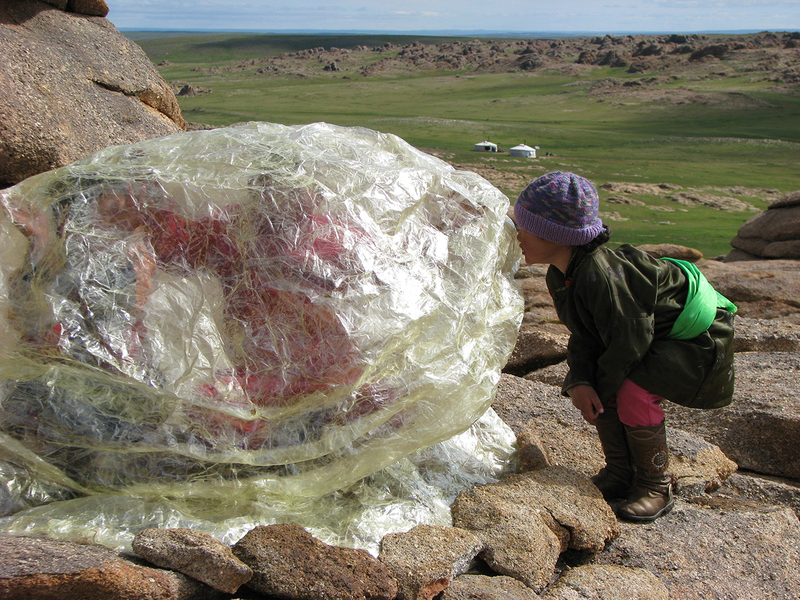 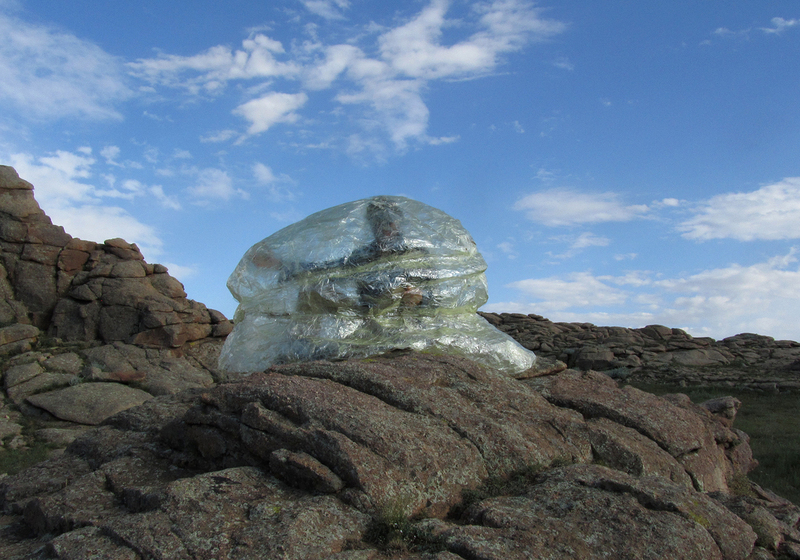 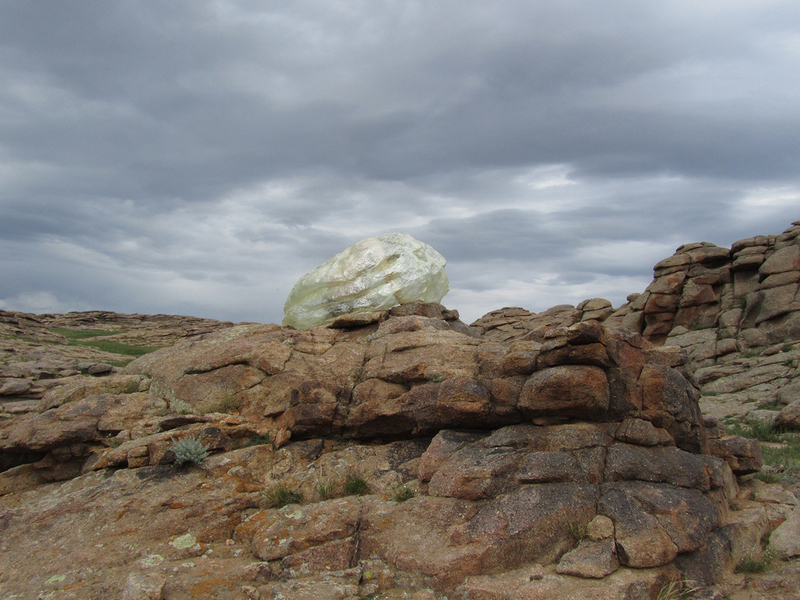 We watch the beauty of the rocks, but unlike the Mongolian children playing there, we are not able to enter the stone.